Welcome to Yoga With Jeannine! ॐ Calm your busy mind and focus your energy on what is really important to you? ॐ Learn how your body functions and aligns so that you can better understand yourself and find quick relief from chronic pain or injury? ॐ Take a holistic approach to improving wellness and vitality, so that you feel more at ease and energized when faceing life’s challenges? 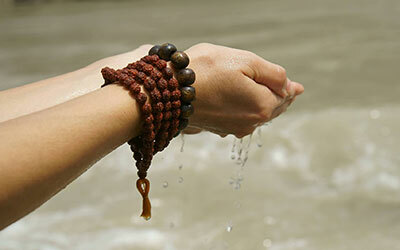 ॐ Gain self-knowledge and develop your inner wisdom and power of intuition? 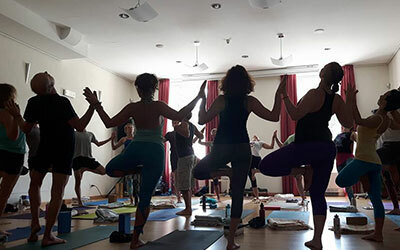 ॐ Learn the spiritual and traditional practices of yoga and how this 5000 year old esoteric tradition can help you master your mind, body and life today? ॐ Cultivate your optimism about life and the possibilities that are availalbe to you? …If you answered yes to any of the above, then my classes have something enriching to offer you. Reserve your spot now in an upcoming group class or book to see me for a private lesson. Inspire your mind, align your body, empower your life and awaken to your true nature. 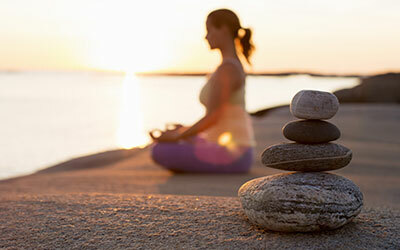 A holistic approach that develops the body’s own natural healing capacity. Take your study to the next level with intensives, immersions and teacher trainings. Deepen your self-knowledge and improve your creative self-expression and experience of life. 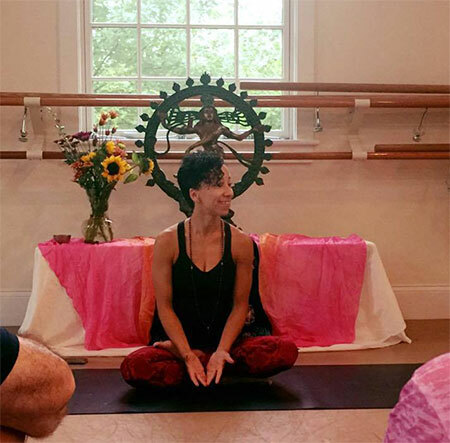 Sign up to my newsletter to receive monthly updates, class schedules and upcoming events!